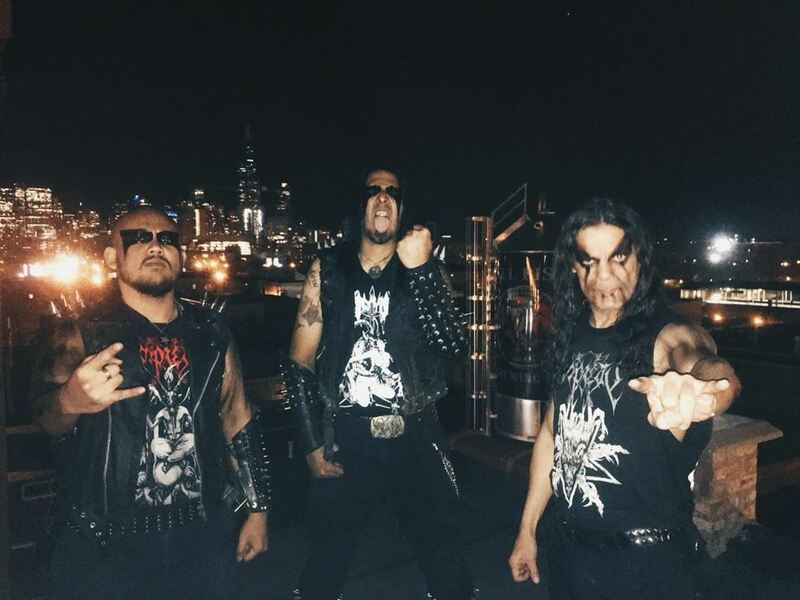 The legendary Black Metal warriors Impiety from Singapore returned to the west once more to demonstrate their savage, yet coordinated ferocity during the last show of their American Armageddon tour. The crowd waited patiently, the room was dark, dank, and unforgiving as if warning the listener of the enviable onslaught to come. 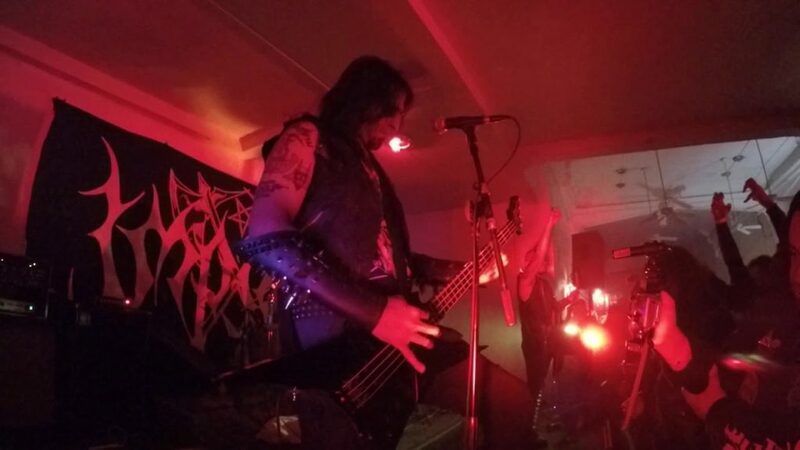 The crowd was battered and broken, but eagerly awaited the eastern lords of apocalypse as the night prepared for it’s coup de grace.  The barbarous and mighty Impiety joined the ranks of their brothers before, as front man Shyaithan called upon the crowd as of to rally for the last stand against light. 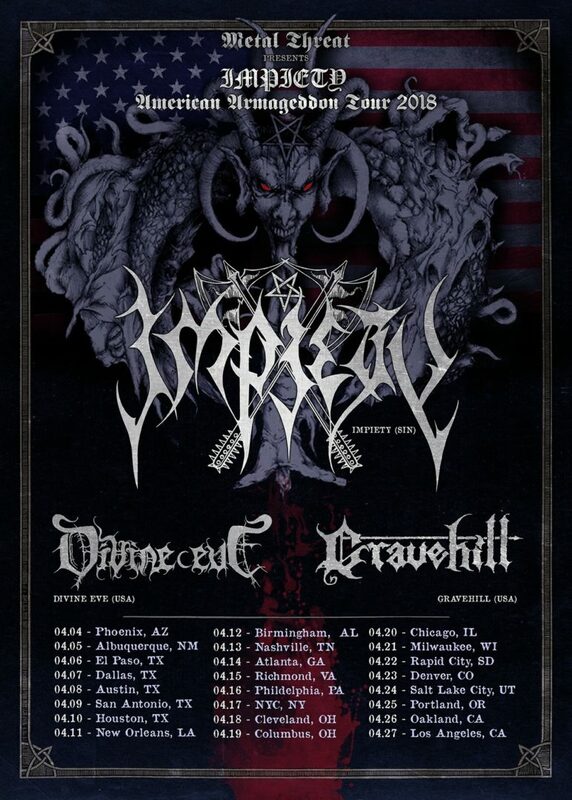 Impiety charged into their set, crushing through each song violently with no remorse. 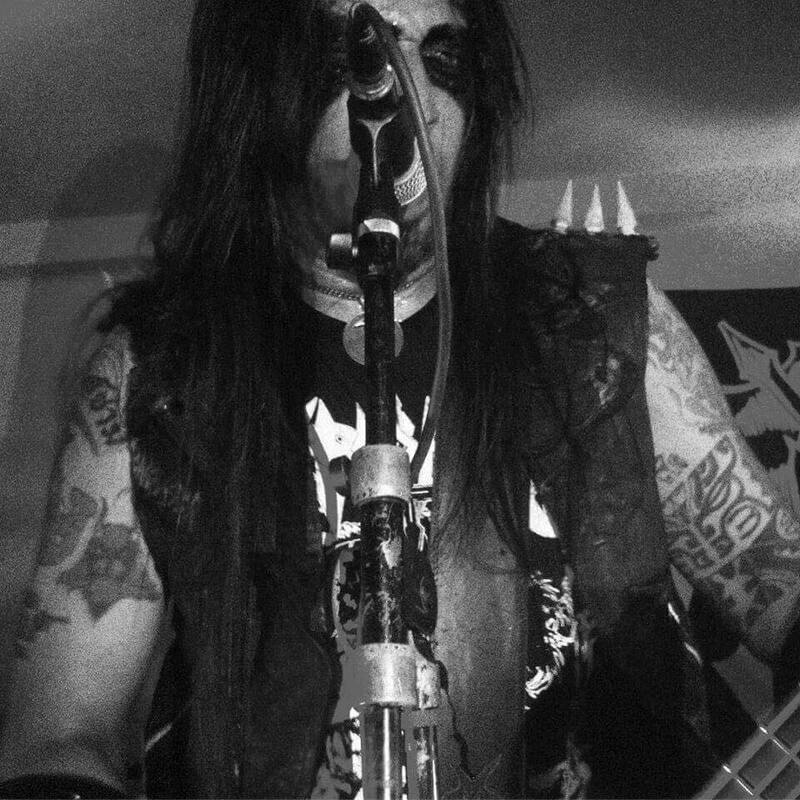 The energy was catastrophic, as each song demonstrated and clearly exposed the intent of their hellish crusade. Whether or not there is a heaven and hell, I felt the heartbeat of the abyss that night.